This entry was posted in Bangladeshi Sweets / Mishti. Bookmark the permalink. 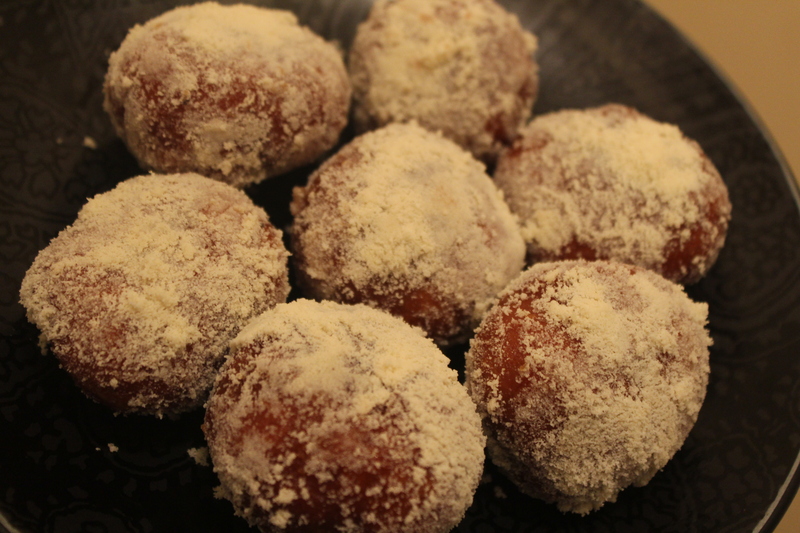 Balushahi is one of my favorite sweets , this is a must try recipe. Thanks for sharing the recipe. apu when putting in syrup…is it should be still cooking or turn off the heat. mine fell apart while frying and i used the exact same measurement and used 3 tbspnof yoghurt and fried in low heat, my mawa came out of the sweets when frying, any suggestion what i maybe doing wrong? Khadiza Apu, mine fell apart too:-( Can’t understand what’s wrong. Apu, Tomar tbl spoon n cup Koto ml er?